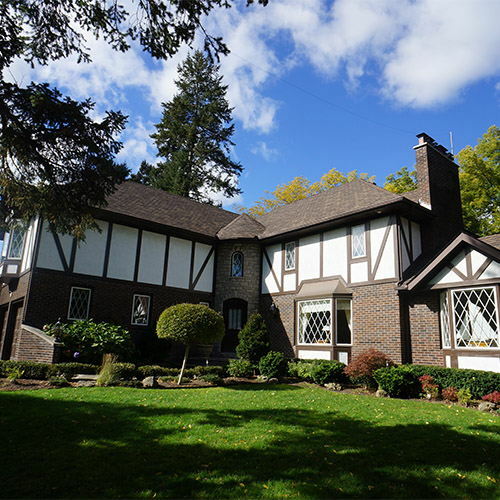 When you choose Sharp Exteriors for your roofing project, new or replacement windows, entry doors or soffit – fascia and eavestrough, you’re choosing over 37 years of experience in installation of only the highest quality. 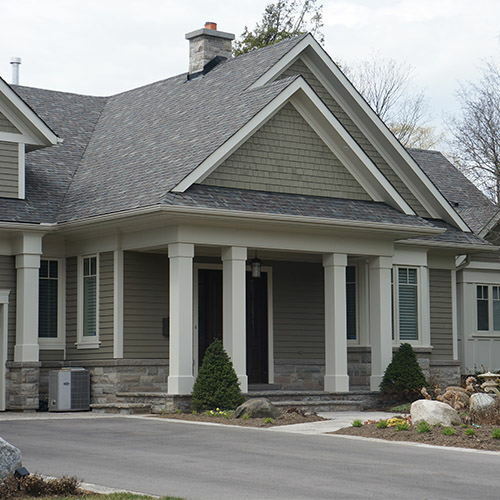 We offer high quality roofing materials and custom made Canadian fabricated window and door products. 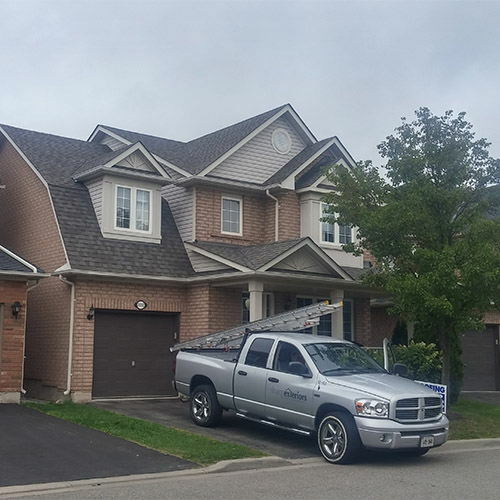 Our happy customers in Oakville, Mississauga, Burlington, Milton and surrounding communities are always pleased with the work completed on their home because we don’t stop until our customers are 100% satisfied with the job. 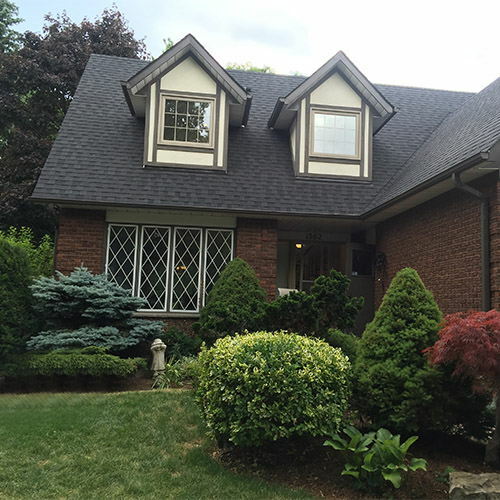 Check out our customer testimonials and our rating on Homestars.ca to see what people are saying about our work! 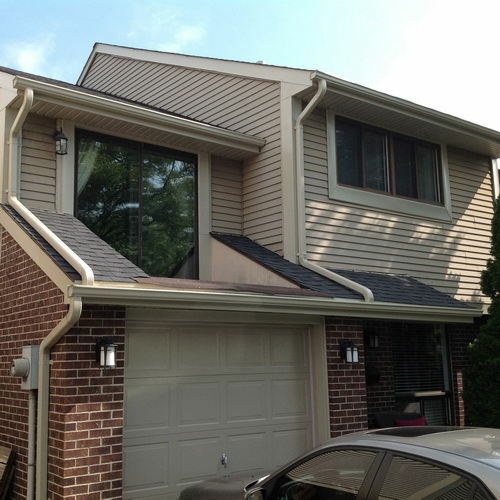 Looking at hiring a company for your roofing, window, door, eavestrough and siding project? Contact Sharp Exteriors today! Sharp Exteriors is committed to respecting the privacy of individuals and recognizes a need for the appropriate management and protection of any personal information that you agree to provide to us. We will not share your information with any third party outside of our organization, other than as necessary to fulfill your request.